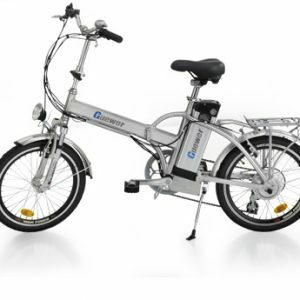 The Dragon Inspire 2016 is our 48 Volt 500 Watt version of the Dragon Commuter Supreme and is a high end, light-weight, folding E-Bike. 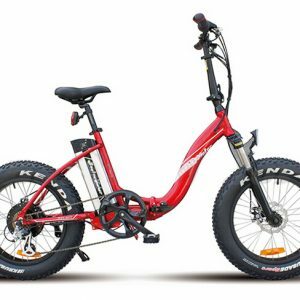 It is perfect for boaters, RVers, farmers or others who need a portable means of economical transportation. This 20” aluminum alloy frame and 48Volt Lithium battery brings the weight down to 24 kegs (approx. 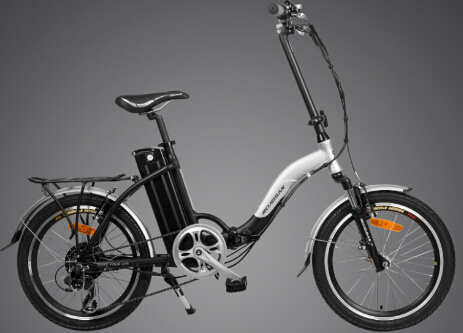 53 lbs) to make the Ebike portable.